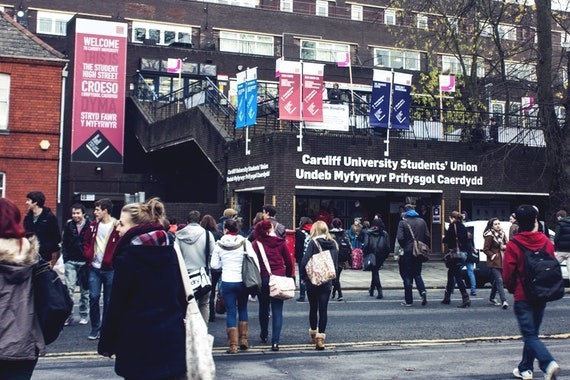 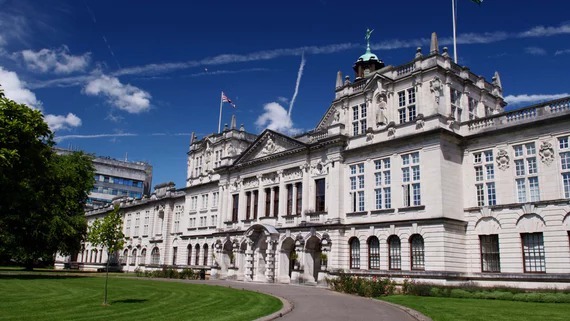 Founded in 1883, Cardiff is established as one of Britain’s leading universities. 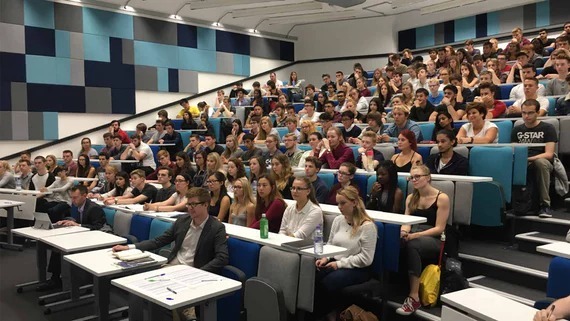 Our research has global impact and is led by world-class staff who share their knowledge through teaching. 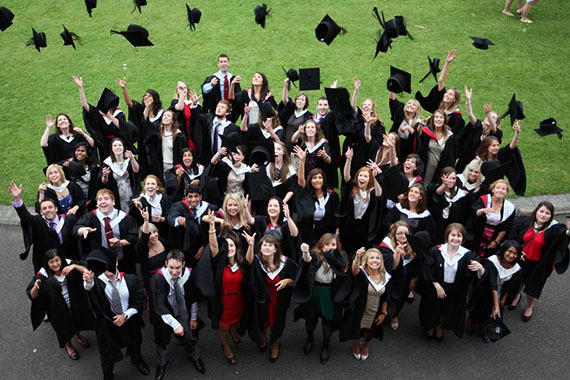 We aim to educate our students to the highest standards and support them through the transition to independent learning. 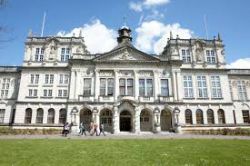 Cardiff is an international University - from worldwide collaborations to the students we welcome from over 100 different countries.